One year ago, I started Moment Of Geekiness with the target to make one post for every day of the year. I succeeded with 1.01 posts a day (so 370 in total). A bonus was that a lot of you also liked my blog (137 unique visitors a day). I still like maintaining this blog and want to continue. In order to do this I need to know, what you like and what you want to see improved. 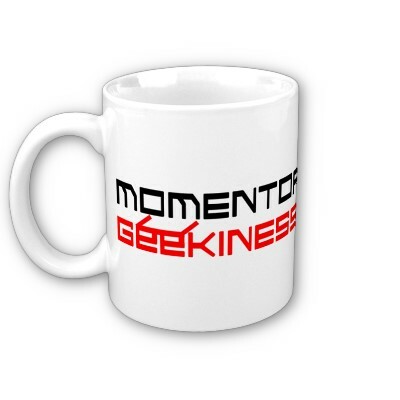 You can do this by filling in the survey below and you might even win this MoG mug.